Three-year-old filly PONY POWER made it a Saturday winning double for the Munce Racing team when she scored her second career win in the Fillies and Mares Class 1 (1200m) at the Gold Coast. Appreciating the return to the Gold Coast track, where she had notched her Maiden victory at her first career start last October, PONY POWER proved too strong for jockey Dan Griffin to win by three-quarters-of-a-length. 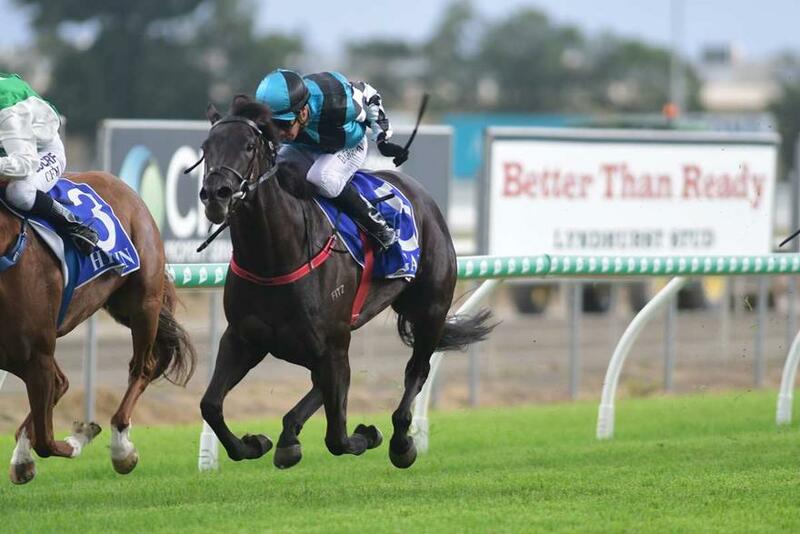 The Foxwedge filly has now collected more than $55,000 in prizemoney from nine career starts to date.